Parliament passed over 3,000 enclosure acts in the late-18th century and early 19th-century that benefited large landowners. --High tariffs were placed on foreign grain. 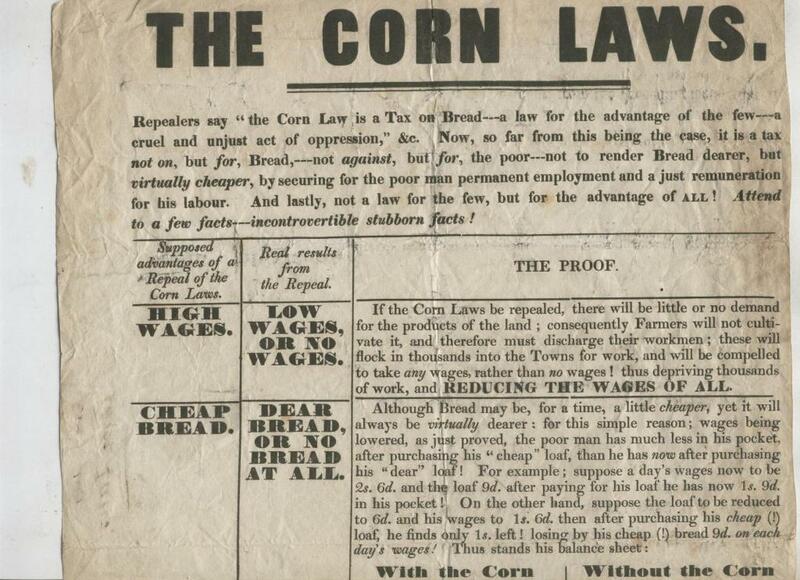 --Corn Laws drove up the price of English grain in England. --They hurt the poor as they couldn't afford price increases for food.